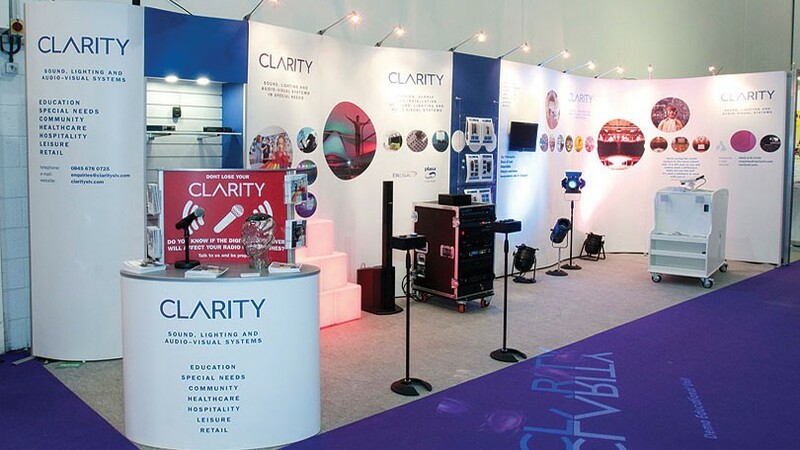 ISOframe wave is a modular exhibition system ideal for any exhibitor who requires maximum flexibility to suit multiple venue spaces with either shell scheme or space only stands. Bend it into almost any shape and extend or reduce the size whilst setting up at the show. Tool-less assembly and easy portability – perfect for the self-build exhibitor. The ISOframe Wave uses ‘Flexi-link’ technology to provide modular and flexible panels that can be attached together and form any shape; adding or removing panels enables you to reduce or enlarge the stand to suit your exhibition space. Extend or reduce your display as you go without the need to re-print graphics. Attach tables, shelves and media screens. This video shows how easy it is to build your exhibition stand using the ISOframe Wave System.